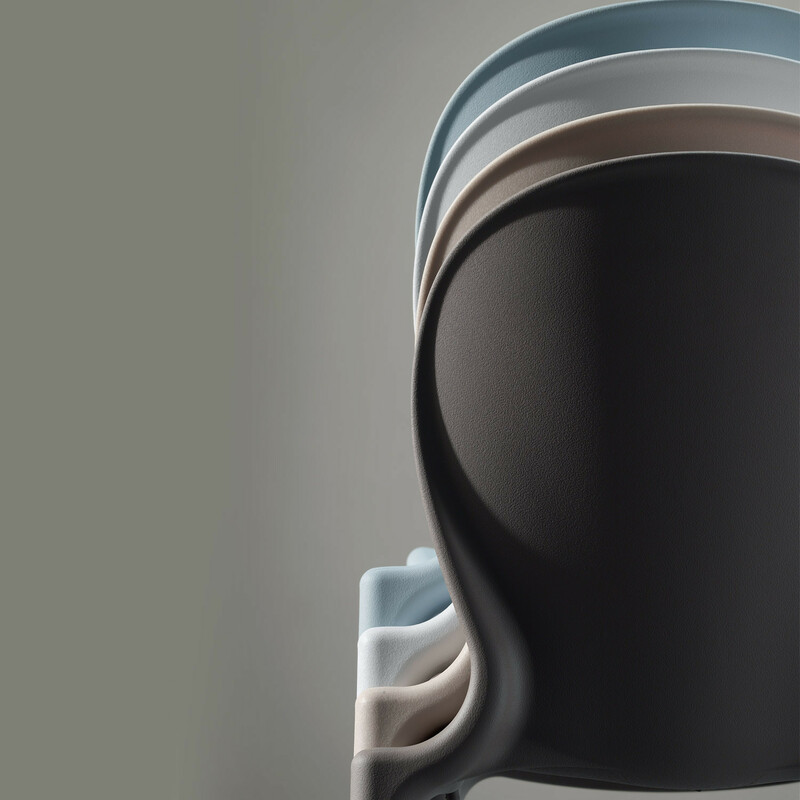 Musa Chair designed by Archirivolto is an imposing design that adapts to the body and personalises any environment. 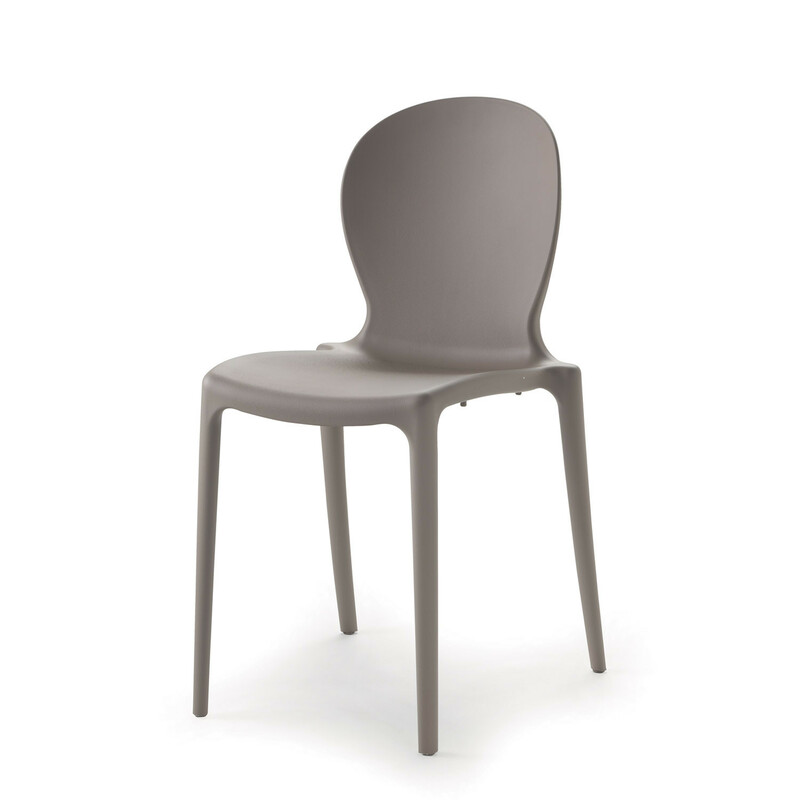 A monobloc chair formed out of a composite of polypropylene with reinforced with glass fibre and spheres. 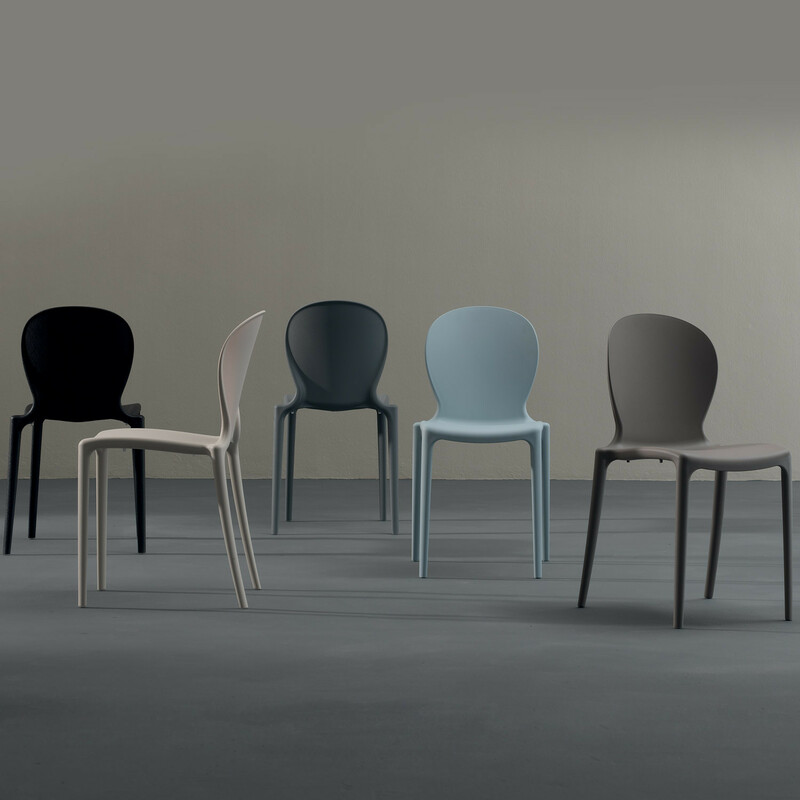 Apart from being extremely strong, the chair offer seating comfort and a light chair solution for use indoors or outdoors. View more furniture from Softline1979 furniture. You are requesting a price for the "Musa Chair"
To create a new project and add "Musa Chair" to it please click the button below. To add "Musa Chair" to an existing project please select below.